Welcome to the last day of our series! 12 days can go by pretty fast, huh? 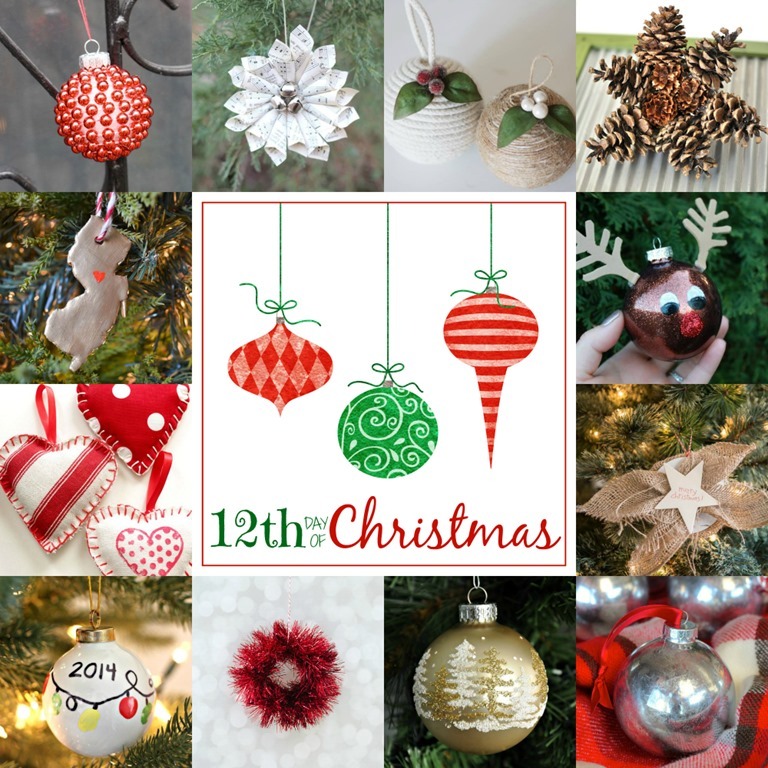 :) I wish I could say that these wonderful past 12 crafts/ornaments are still adorning my tree...but truthfully, when you have a toddler around, nothing adorns your tree for long. These ones today have been used as balls to throw around the house and to dance with :) How can you get upset at something so cute though, right? 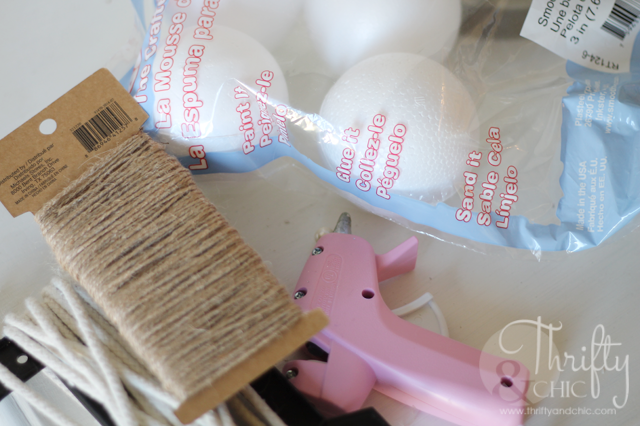 All you need for this is some jute or rope, a hot glue gun and some foam balls. I must say, that the rope is a lot quicker to do. 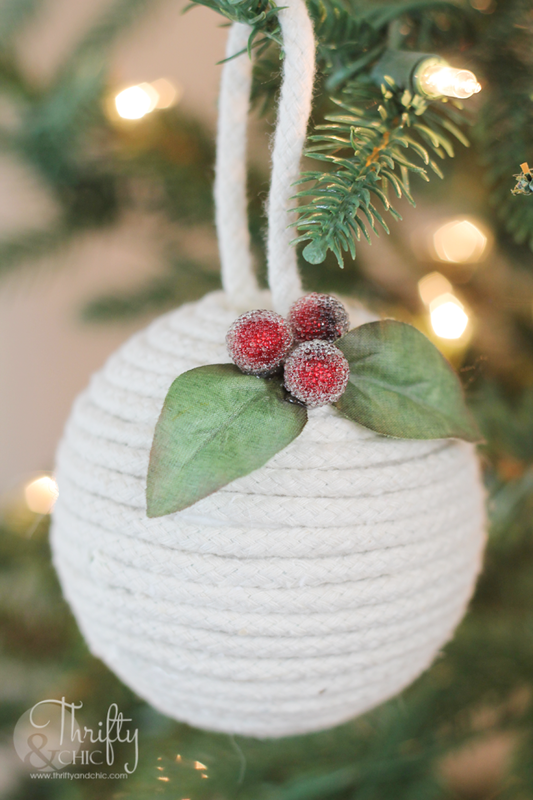 If you have half an hour on your hands, go ahead and string the jute ball too :) I started in the middle and hot glued the rope almost every two inches or so until it reached the bottom. 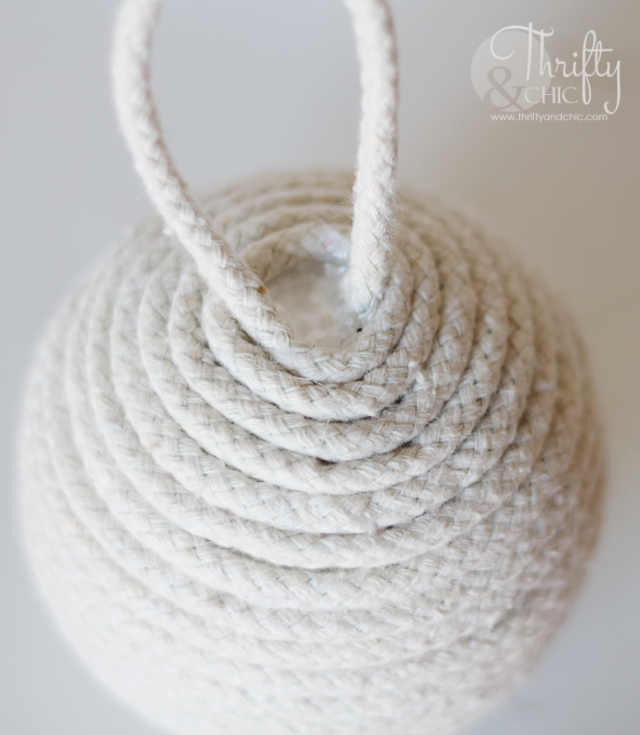 At the bottom, I looped around the rope and hot glued one end onto the opening of the ball. 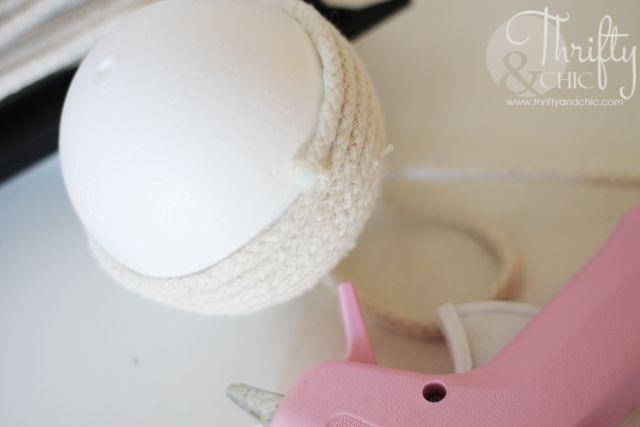 I then took another piece and finished roping the ball on the other half. Not leaving a loop this time at the bottom. And to make this a little more festive, I added some berries and leaves. 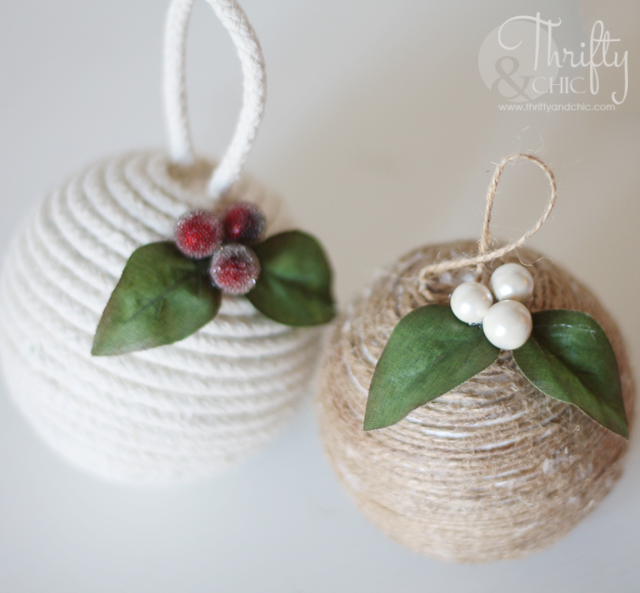 *Some materials used in the making of this ornaments were purchased using a gift card given to from Michaels. So cute!! Can't wait to make some!